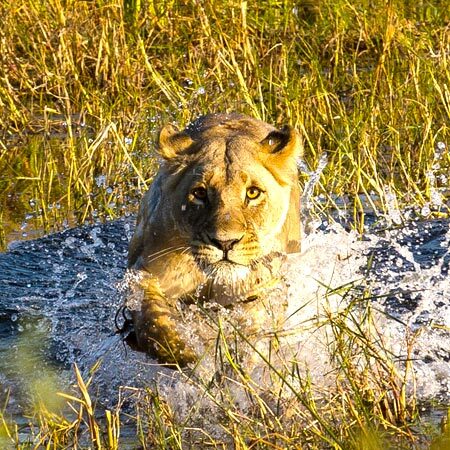 Make the most of your Botswana Safari with our comprehensive selection of tours & safari packages. 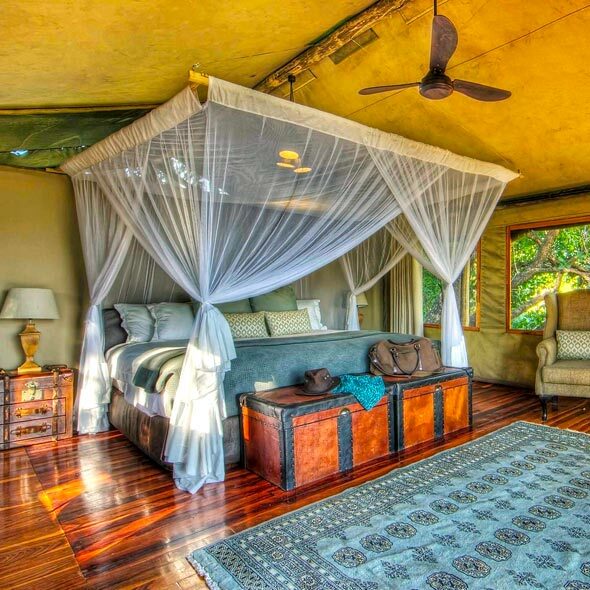 Choose from one of our hand picked lodges and camps within Botswana for your unforgettable safari experience. 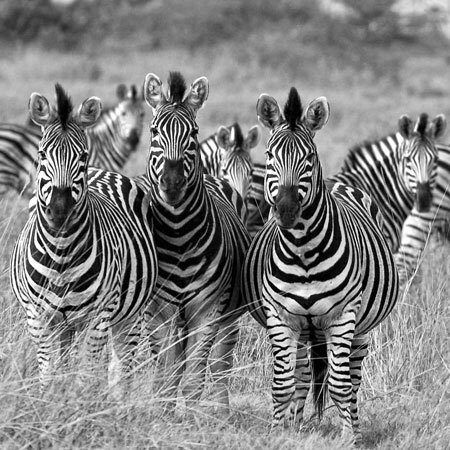 Embark on a safari adventure across Southern Africa with BotswanaSafaris.co.za. Be inspired by our selection of itineraries, then get in touch and let us create your dream trip. Once in a lifetime Botswana Safari Experience. This vast and untamed land offers a varied safari holiday across the broad and flat expanse of savannah, desert, salt pan and wetland. The Kalahari Desert makes up more than 80% of this landlocked country. The vast sponge into which the swollen Okavango River disappears each year creates the largest inland delta in the world - the Okavango Delta. 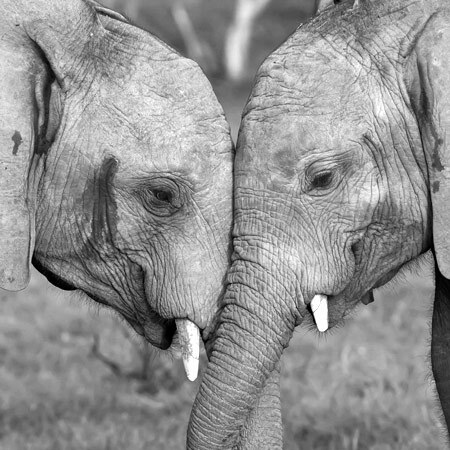 In the northwest Of Botswana, lies Chobe National Park, home to the largest population of elephants in the world. The ‘Green Season’ is when the air is fresh and there are rains - everything comes back to life again after enduring the long hot summer. Botswana is one of the most stable and peaceful countries in Southern Africa but it helps to be aware of your surroundings. Spoil yourself with an unforgettable Botswana wildlife experience and enjoy complimentary flights between the camps. Learn more about the luxurious properties available for your trip.